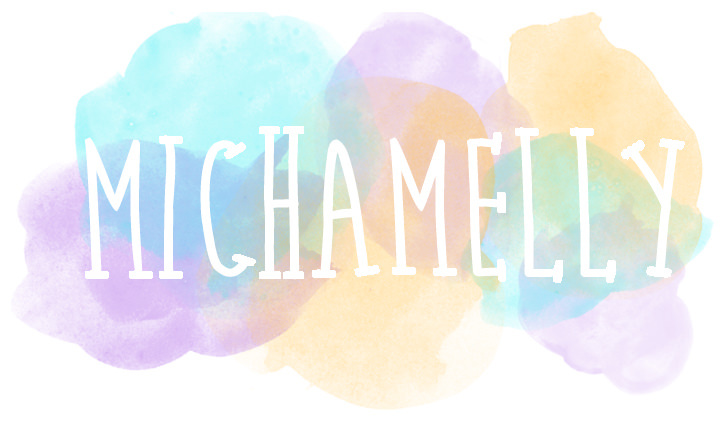 Okay everyone, let's talk about nail polish. I love nail polish, I have an ever so slight obsession, but it can be expensive and stores don't always have the colours you want and it can just get kind of frustrating. That's where nailpolishcanada.com comes in. Oh my goodness I love this site. Essie is only $7.96 CAD compared to $8.96 at Walmart all the way up to $11.99. Can it get better? Yes. It can. 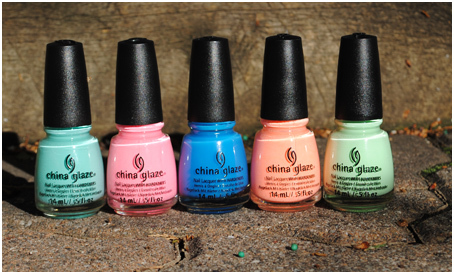 I ordered five China Glaze polishes each at $6.96 CAD, which I think is super good for nail polish in general. I haven't been able to find China Glaze polishes in any store I've looked at, except for winners but they always have maybe three different colours there, so ordering them online is more or less the only way to get them. But I'm okay with that, because I love this site so much. The other amazing this is you get free Canadian shipping on orders over $25 (which I always take advantage of) or pay just $3 for shipping, which for an Essie polish would amount to nearly the same price as going to the drug store to buy one, which I think is a pretty crazy deal. I've never had a problem with shipping it's always gotten to me in the 2-7 days it's supposed to take, and everything is always packaged really well so I've never received a broken polish. Last thing to say is you get polish points. I am an absolute sucker for points system. I'll admit it. You get 10 points for every $1, plus bonus points on orders $45 (250 bonus points) or above, or $70 (700 bonus points) and above. Then you spend those points on more nail polish, or nail tools or any other thing they have in the rewards catalog. That's all I have to say about that. It's amazing, go check it out.